The Bushnell Excel GPS watch is packed with features, in an attractive casing - but does it do the job? An excellent looking watch. Importantly it's thin and light, and caused us no issues when swinging. The all-black colour scheme is our favourite (also comes in charcoal and white). 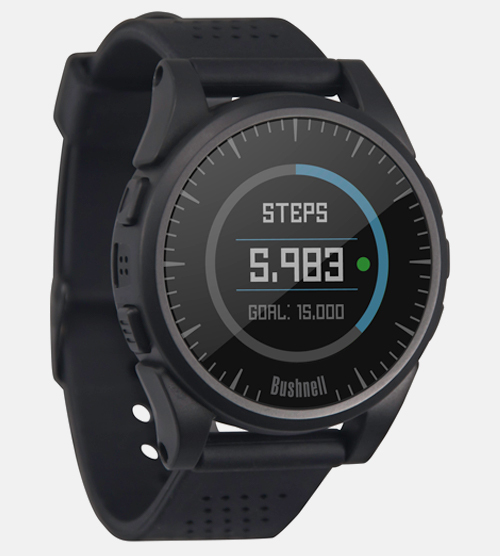 There is so much tech loaded into this watch - it’s worth taking a look through the manual before you head out to see what it can do. The most important feature - giving yardages - is achieved effortlessly. 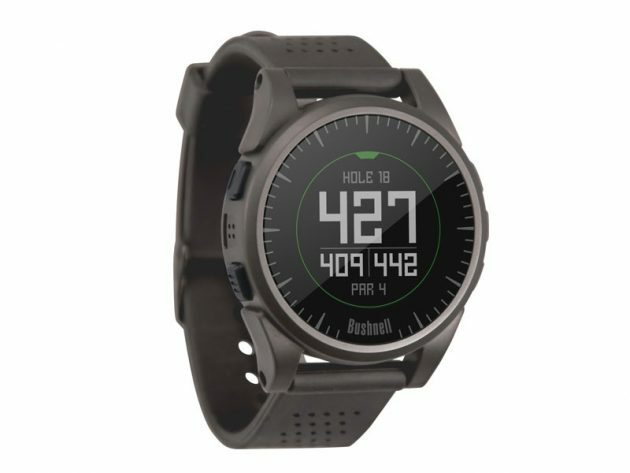 The watch updates quickly as you walk, and offers accurate front, middle and back distances including four hazard yardages per hole. To get going it’s simple, with over 35,000 courses pre-loaded. There’s also no need to find a computer to update, as it can be done through your phone. This bluetooth function also allows you to link it up to your phone to receive alerts, if you’re that way inclined. The display is very clear, and the colour is crisp and detailed. 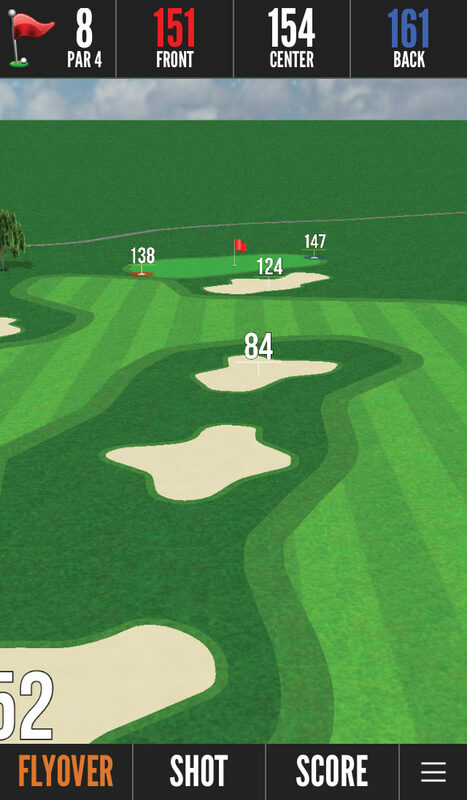 Players can flyover the hole, and are offered 3D distances on holes which we thought was a great addition. 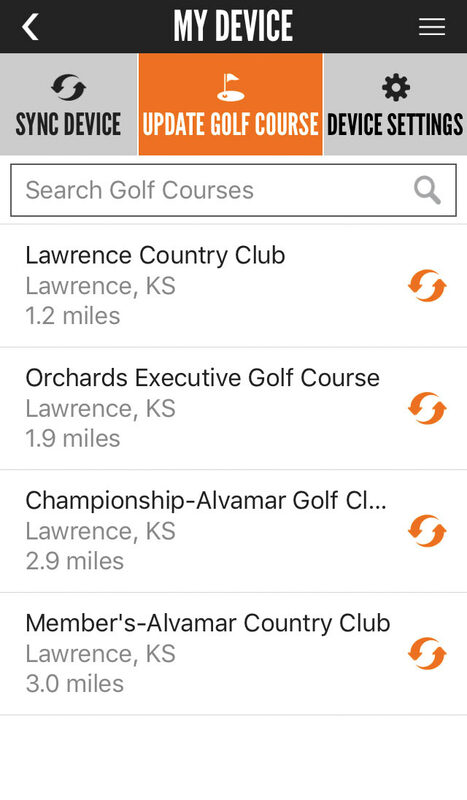 There is also a pedometer, scorekeeping app, you can check the weather or book tee times, and there’s also a swing tempo setting...among other things. 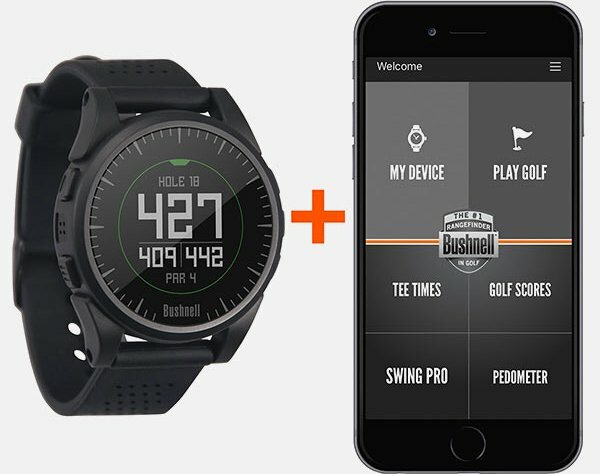 If there’s a golfer who uses every app on this we’d be stunned, but I suppose it’s nice to have the option. Some of the accuracy of the added apps was a bit questionable, particularly the swing tempo function. To charge users simply plug it in via the USB cable, and the battery lasts for around three rounds. The watch is legal for use in tournament play. Does the GPS part excellently, while also offering a heap of added extras. 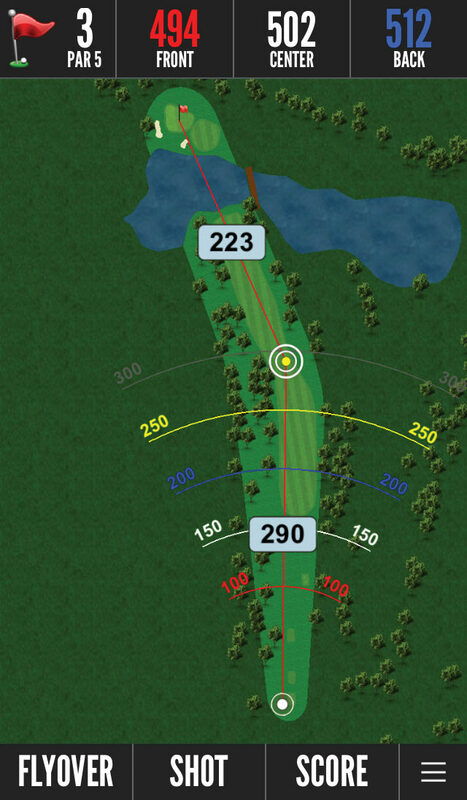 The flyovers of the hole look great on the colour screen, and the distances are very accurate. Not many will use all the added extras, and some of them aren’t great. However, if you’re a gadget addict, you may see value in all the extra bells and whistles. At £199, you’re getting a lot of technology.